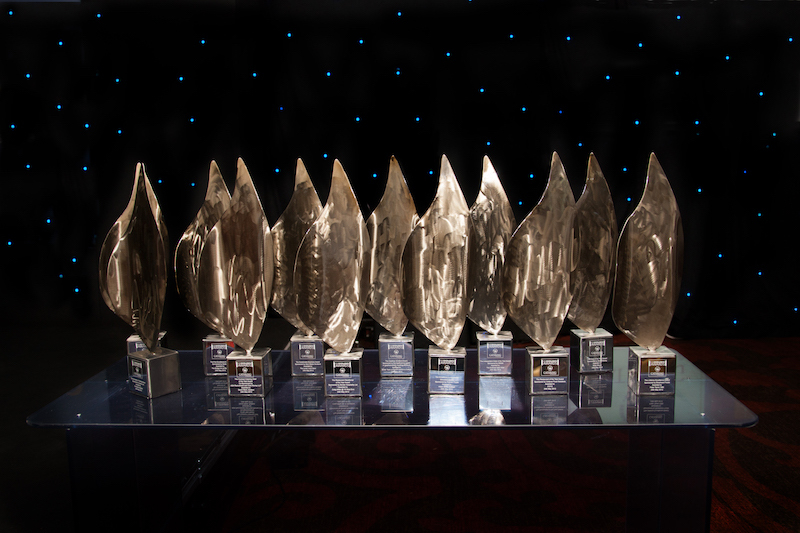 The CIS Excellence Awards represent a unique opportunity to demonstrate a sponsor’s strengths and support for the pursuit of excellence and innovation throughout the industry. Sponsoring an award category will enable your organisation to align itself with the values and philosophies of the CIS Excellence Awards, while showcasing your corporate identity, services and products. Sponsorship will further raise your organisation’s profile and credentials with prospective clients, customers and industry peers. By demonstrating your commitment to recognising and supporting excellence in Scotland, sponsorship of the CIS Excellence Awards will provide your company with the ideal route to your target clientele. Email gordon@cis-excellenceawards.com or call 0800 130 3731 to discuss the options available.